Prichards of Llantrisant, South Wales, has added a range of Volvo excavators and a new A30G articulated hauler to its extensive plant fleet thanks to the reliability and longevity of existing Volvos Construction Equipment products. This latest package comprises five 5-tonne ECR50Ds and five 9-tonne ECR88Ds from Volvo’s compact excavator range. From the larger stable, five 14-tonne EC140Es and five 22-tonne EC220Es are complemented by a 30-tonne EC300E and an EW160E rubber duck. Finally, an A30G articulated hauler has also been selected – all maintaining a tradition of owning and operating Volvos products. “We are continuing to invest in Volvo equipment for the fleet for two main reasons,” says Plant Manager, Dean Thomas. 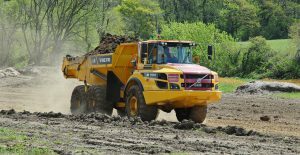 “Firstly, our existing Volvo machines have proved to be robust and reliable, giving us good longevity. For instance, we don’t experience anywhere near the same level of wear we encounter with some other makes of equipment. In addition, the machines still look good after five – six plus years and our operators appreciate the comfortable cabs. Secondly, but equally important, we enjoy first-class support and service back-up from SMT GB’s local support centre at Treforest,” he says. All of the latest machines will be enhanced with a Volvo Blue customer support agreement, meaning that they will be regularly maintained by Volvo trained service engineers using genuine Volvo parts. The machines will be deployed on a wide variety of activities undertaken by Prichards which includes bulk earthmoving, civils, demolition, remediation, quarrying and a rapidly growing division within the company that surrounds the recycling of waste material. This includes inert demolition and building waste, glass, green waste and waste wood destined for biomass. 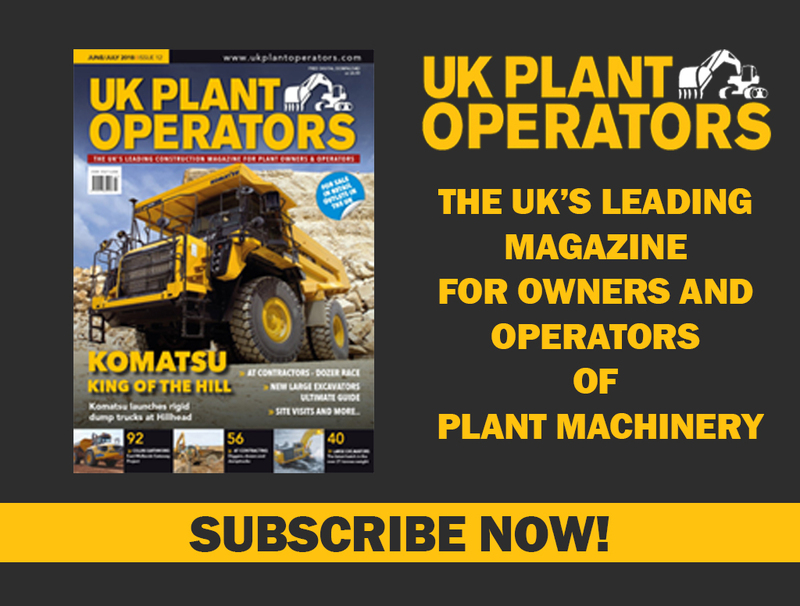 Established in 1995 by Managing Director, Tom Prichard, as agricultural contractors, the business has developed and grown into a company employing 120 personnel with a plant fleet of in excess of 500 items including excavators, shovels, haulers, screens and crushers. The company also has a large road going fleet of tipper lorries for general haulage, as well as skip lorries, and operates four recycling yards along the M4 corridor in South Wales. Prichards has its head office, plant yard and comprehensive workshops based in Llantrisant and undertakes a whole variety of projects throughout South Wales and the south west corner of England. In 2017, the company generated a turnover in excess of £15m. SMT GB markets Volvo Construction Equipment products which include wheeled loaders, articulated haulers, hydraulic excavators, Volvo utility equipment and Volvo road equipment products in Great Britain. There are eight strategically placed customer support centres, a dedicated National Used Equipment Centre and a network of utility equipment dealers to ensure high quality customer support is maintained throughout the country.